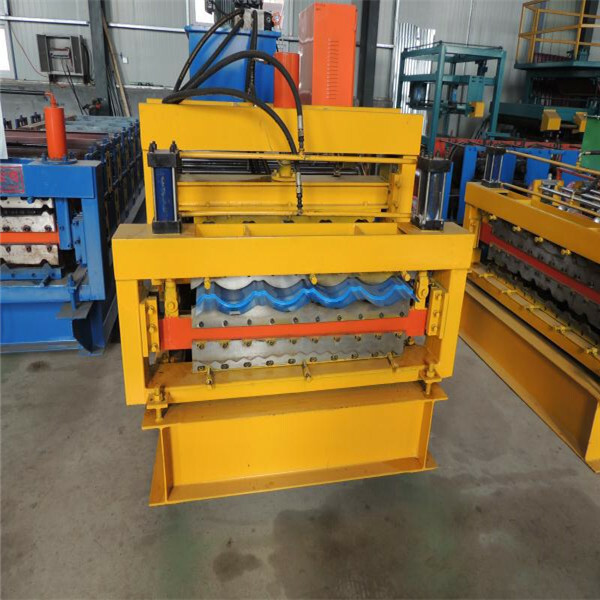 Steel double layer roll forming machine is a kind of machine that can make two different types of roof sheet. 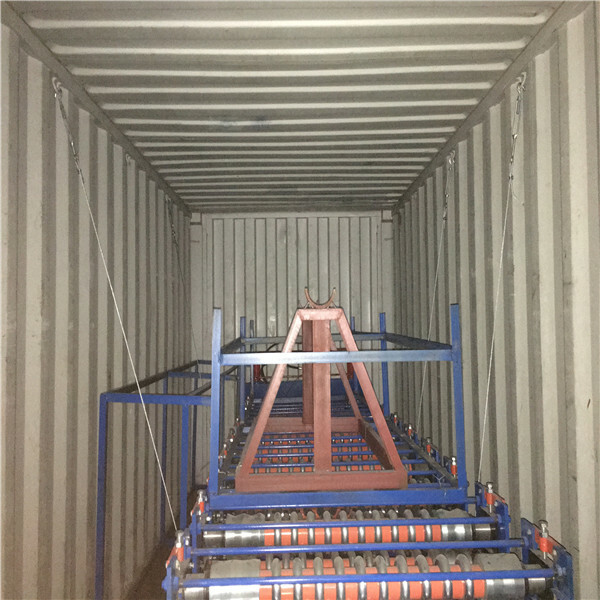 It has the advantage of saving space,easy operation. 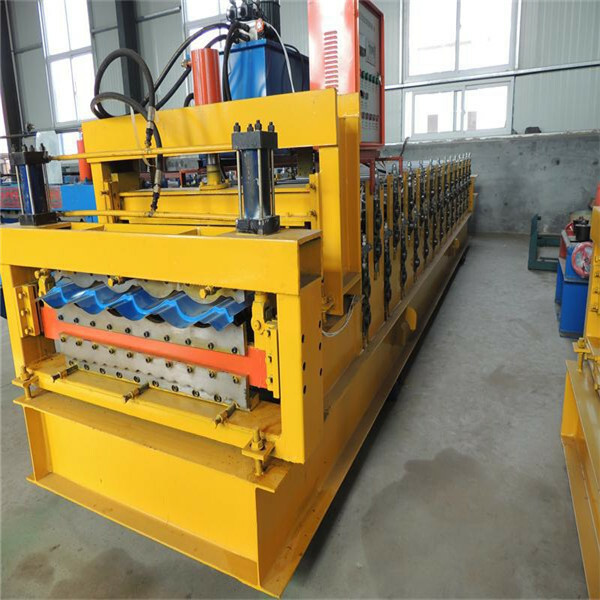 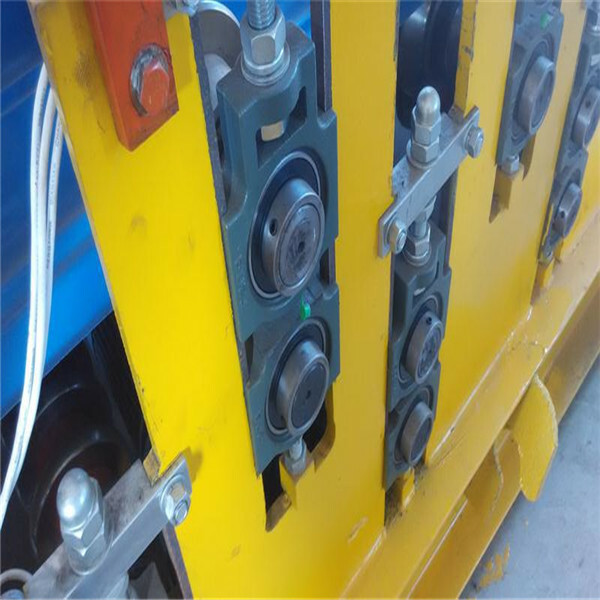 And especially steel double layer roll forming machine is welcomed by the customer with limited area and site operation problems. 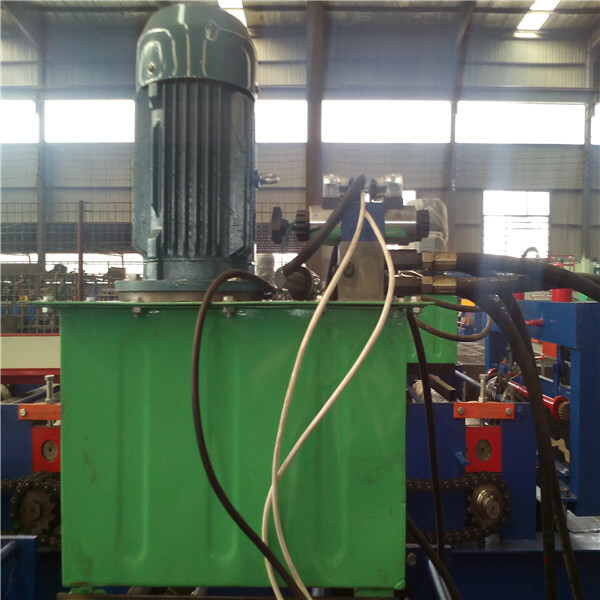 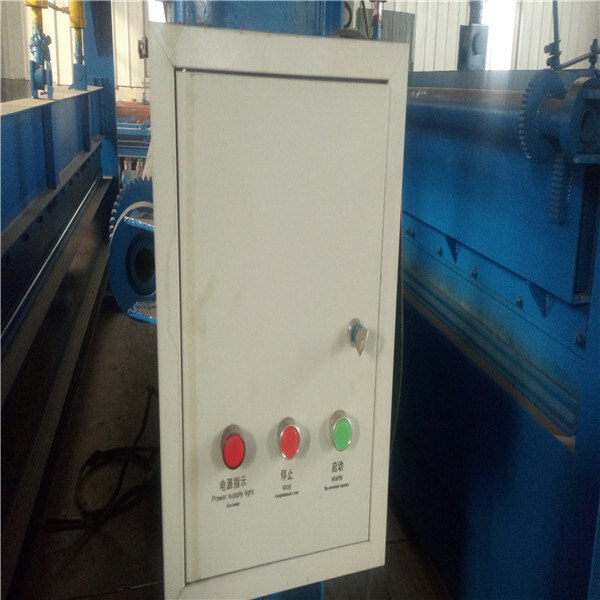 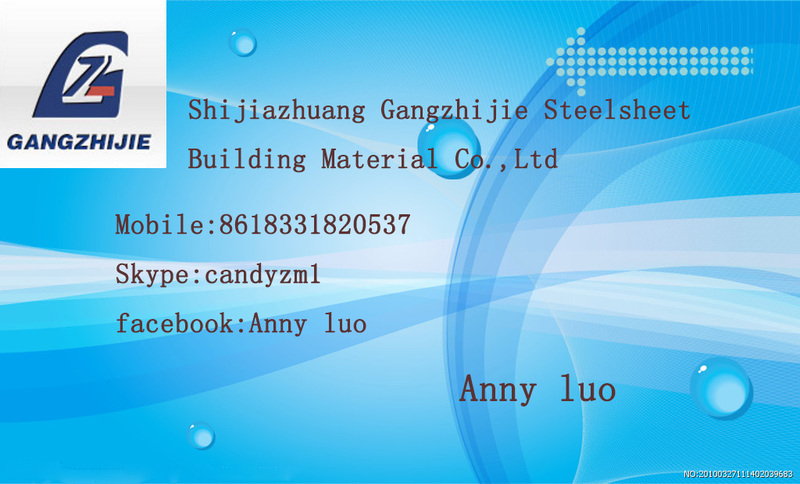 In addition, the machine can be made according to customer`s design, fully meet customer`s demand.